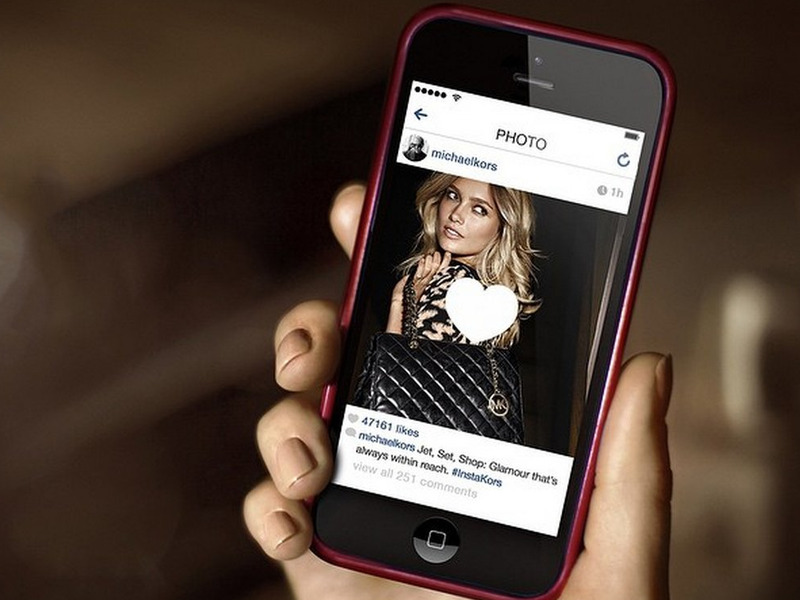 Michael Kors on InstagramMichael Kors has created a new shopping system for Instagram. Michael Kors is determined to make money from its 3.1 million Instagram followers. But the lifestyle brand faces an uphill battle in monetizing Instagram, reports Kyle Stock at Bloomberg Businessweek. Michael Kors has a solution, though it is somewhat clunky, Businessweek reports. The #InstaKors platform has a few steps. 1. Fans register for the program with the email address. 2. When fans “like” a photo, they are emailed links to the featured items. 3. Fans can choose to go to the website and purchase items. Nordstrom recently made it possible to instantly buy the items featured on Instagram. The department store created a platform called “Like2Buy,” which allows customers to follow links to the products they like. Finding ways to make money from social media sites can be tricky, because customers aren’t in the spending mood when they’re engaging on Facebook, Instagram, and Twitter. Michael Kors has always been a trailblazer on Instagram. The company was featured in the photo site’s first ad last year.